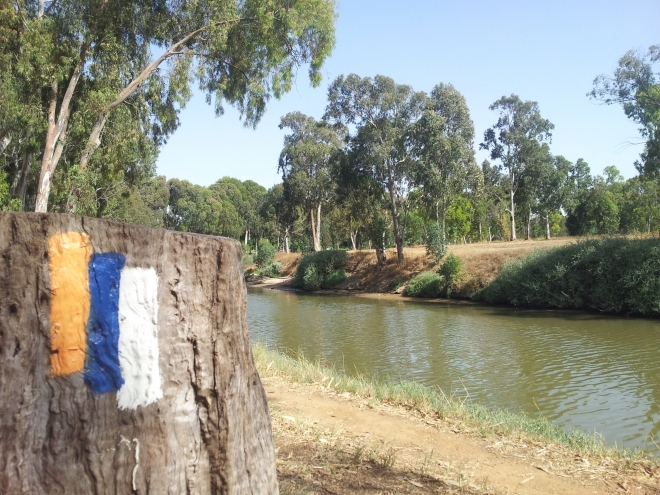 Welcome to the beauty of natural Israel. 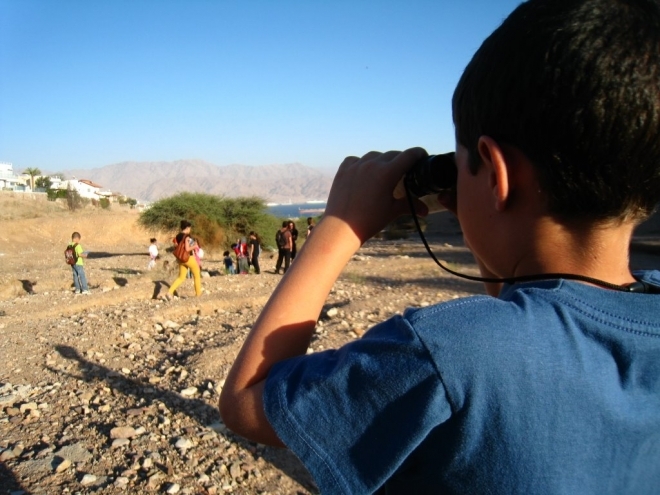 These photos capture the natural habitats, flora and fauna that SPNI has worked for 60 years to protect and preserve. 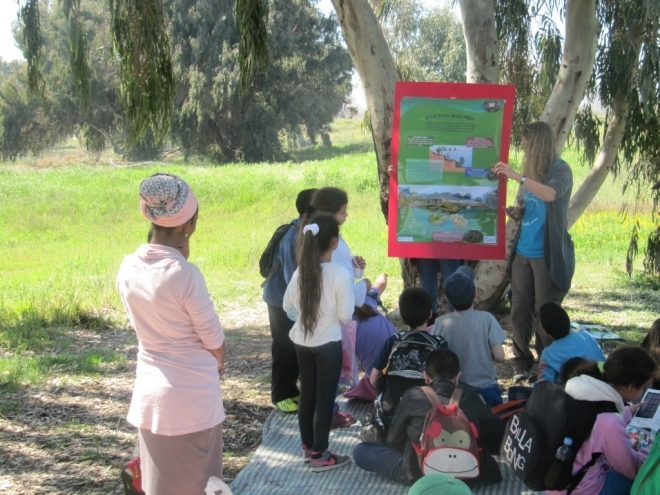 From March 22 - April 3, SPNI's urban Communities and Eco-Community Centers around the country celebrated Urban Nature. 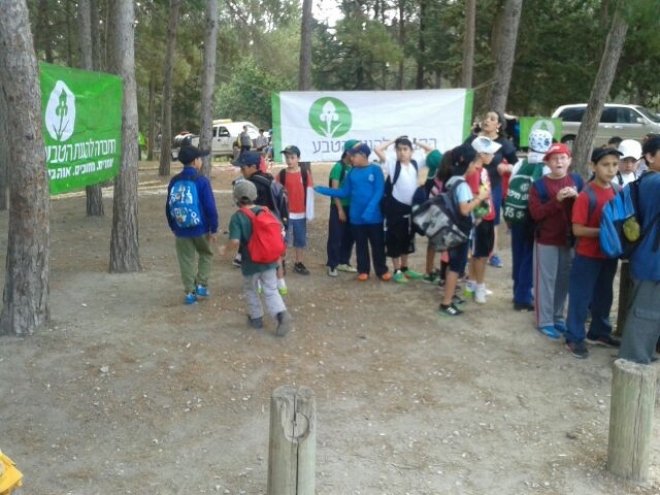 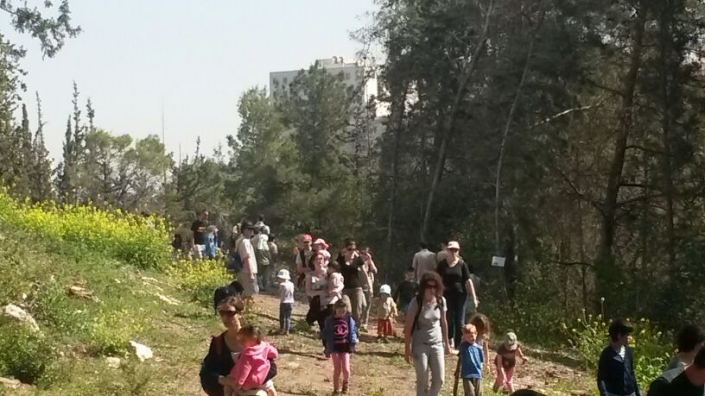 With thousands of participants joining together and discovering pockets of green in their own neighborhoods. 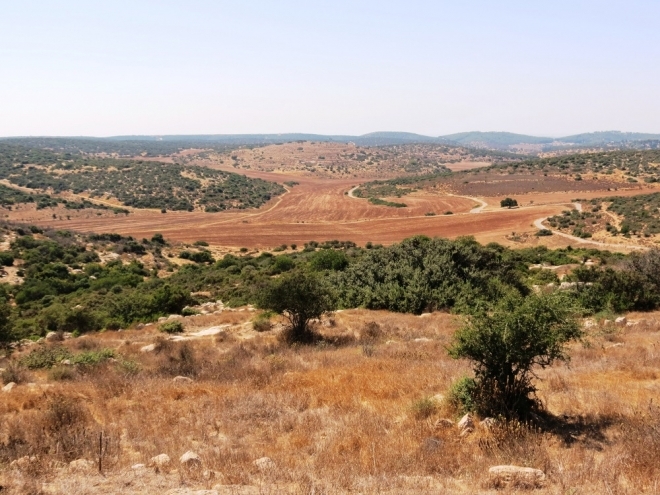 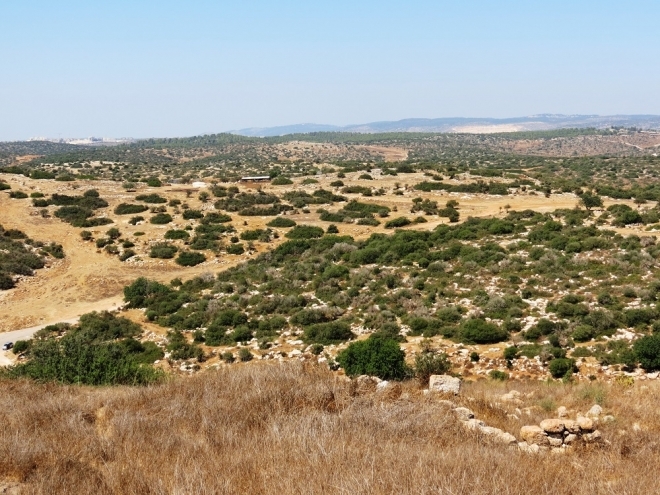 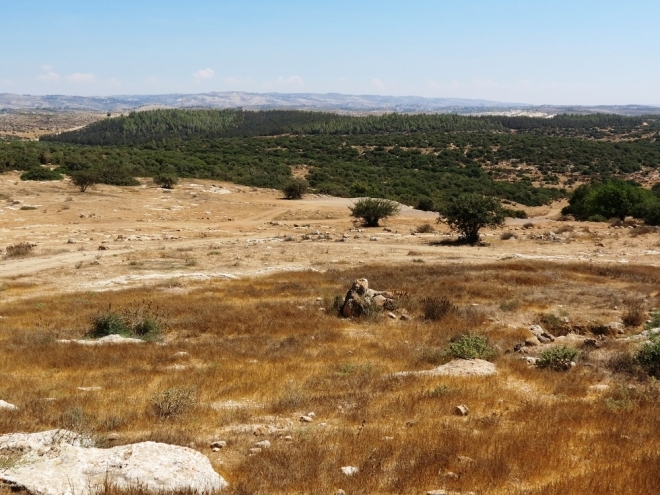 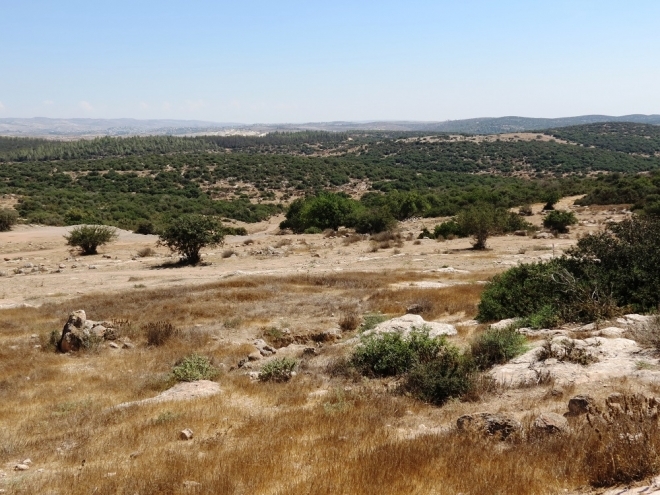 The Elah Valley is at the north of the Adulam region. 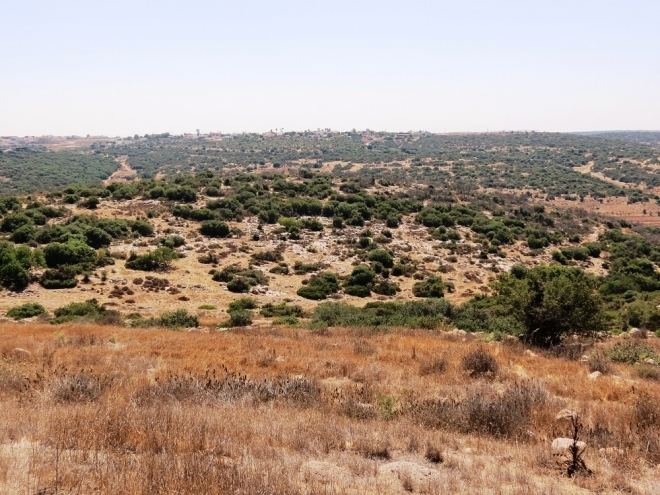 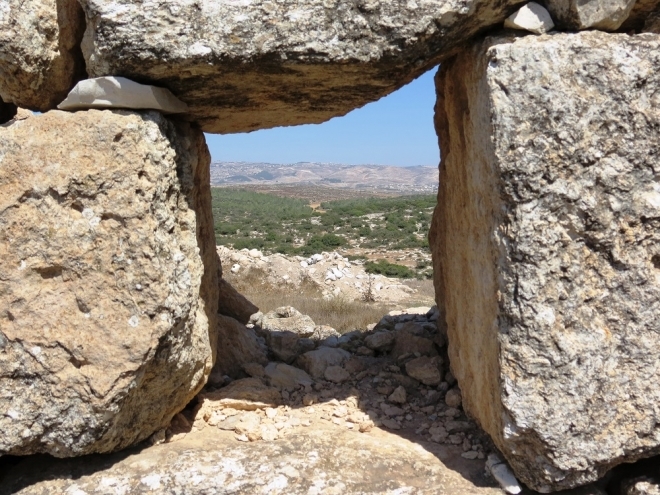 It is part of one of the most beautiful contiguous open spaces in Israel. 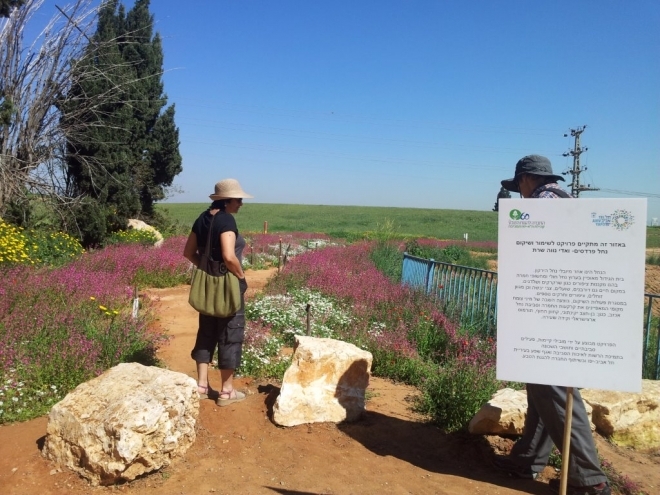 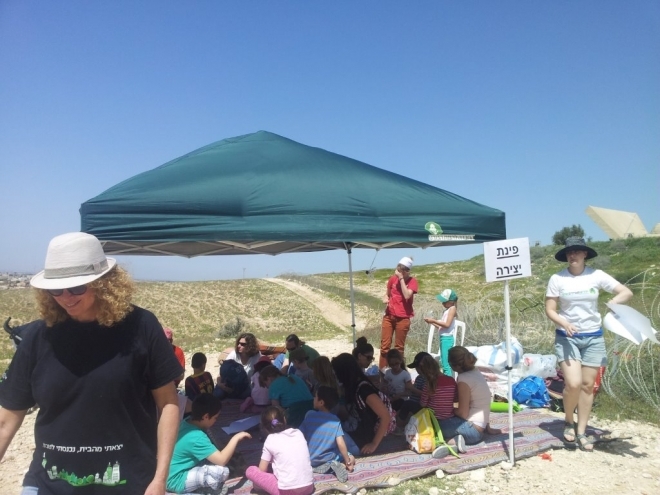 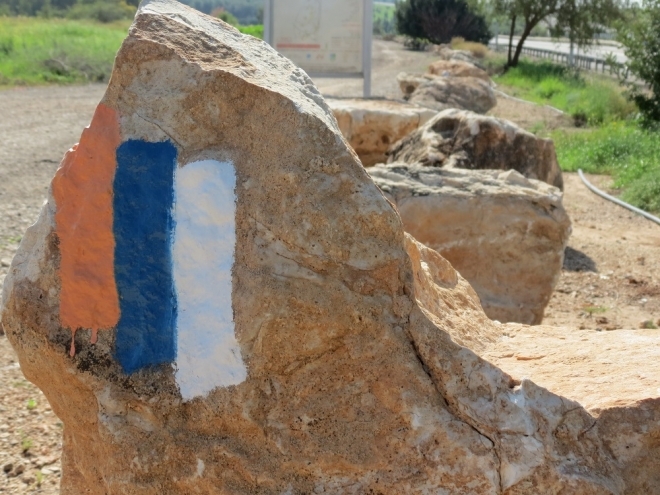 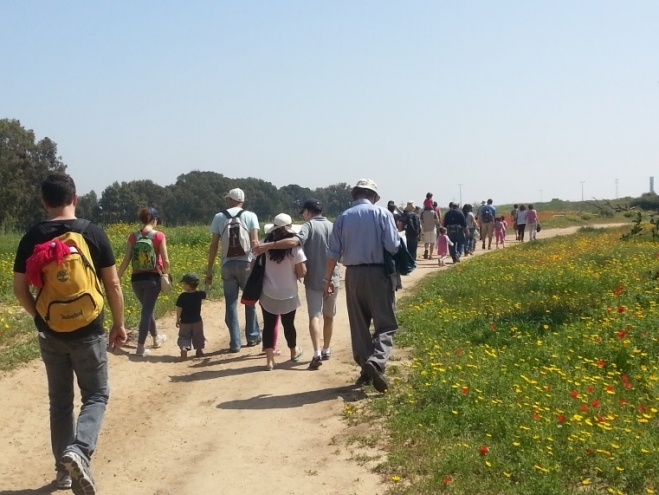 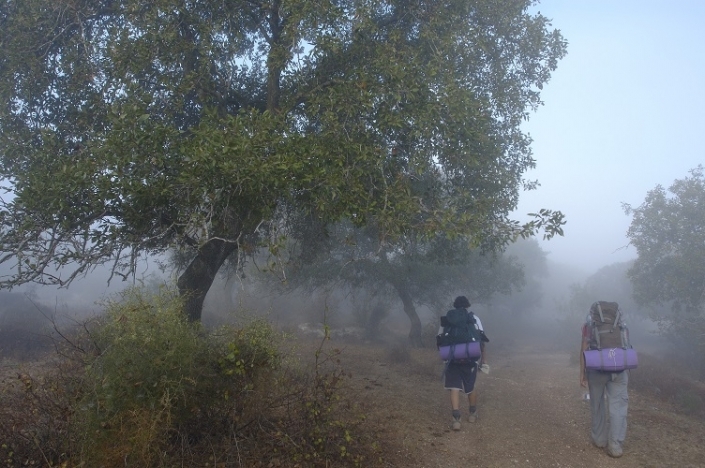 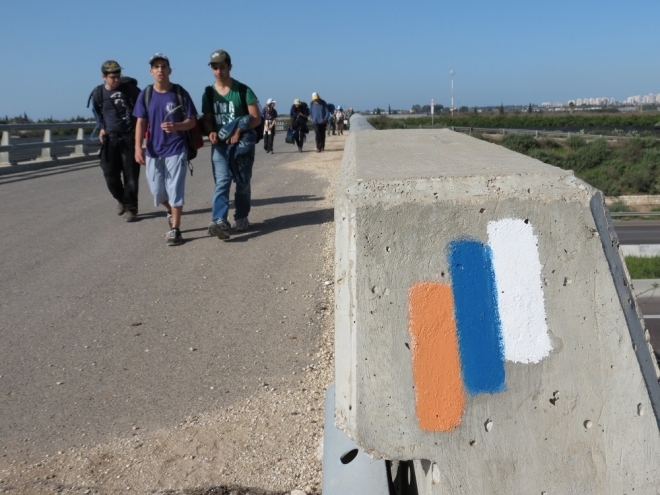 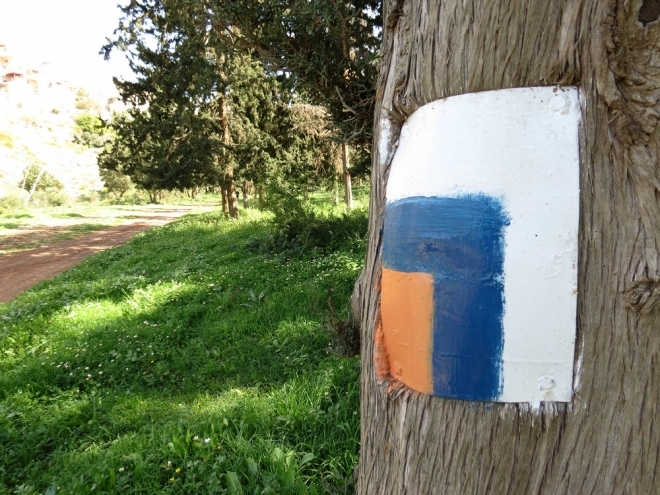 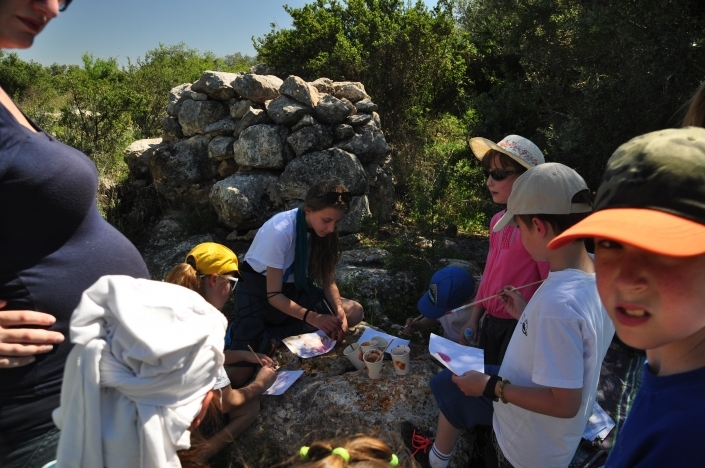 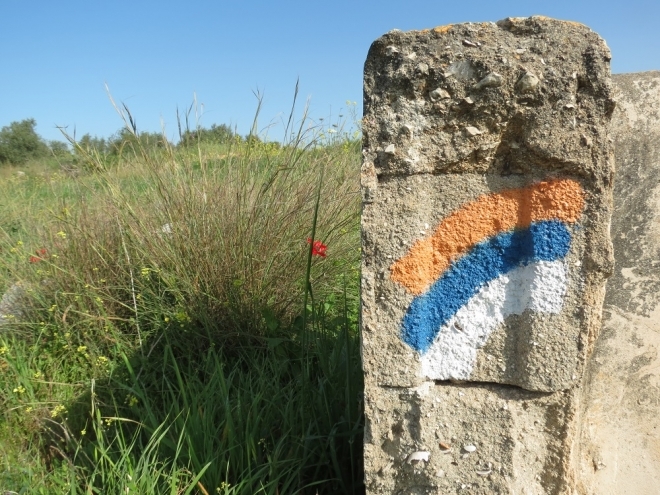 A vital part of Israel's ecological corridor, it helps to maintain biodiversity in the country. 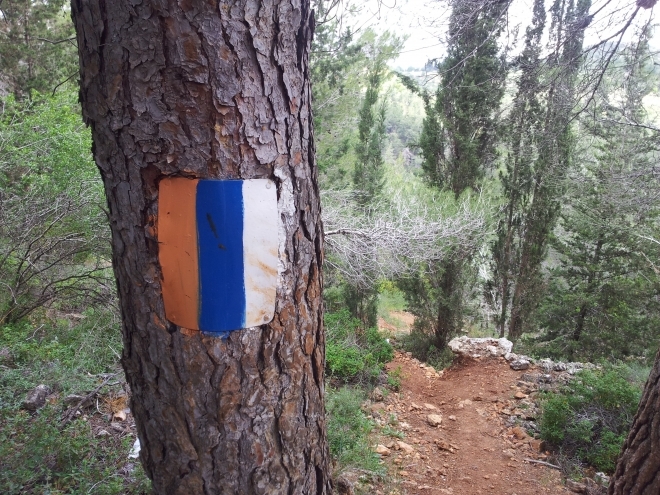 It is also a popular destination for mountain biking. 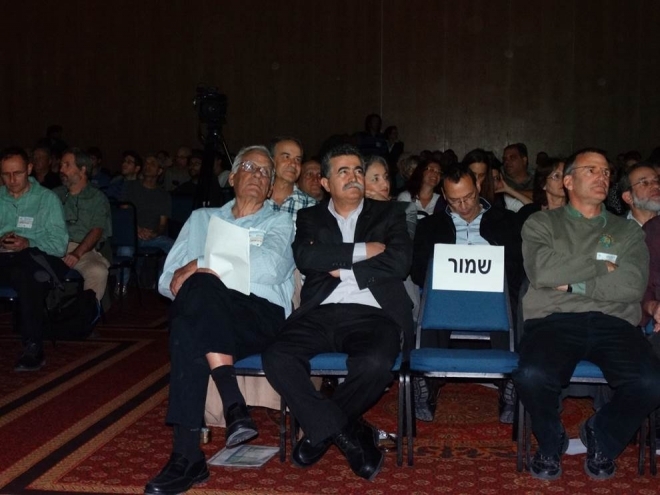 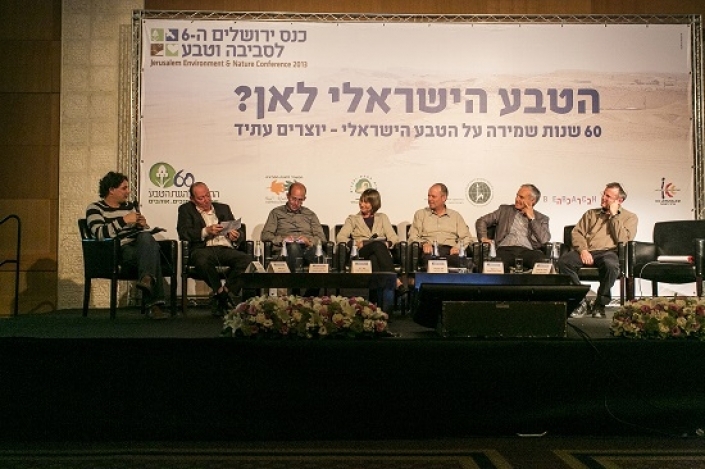 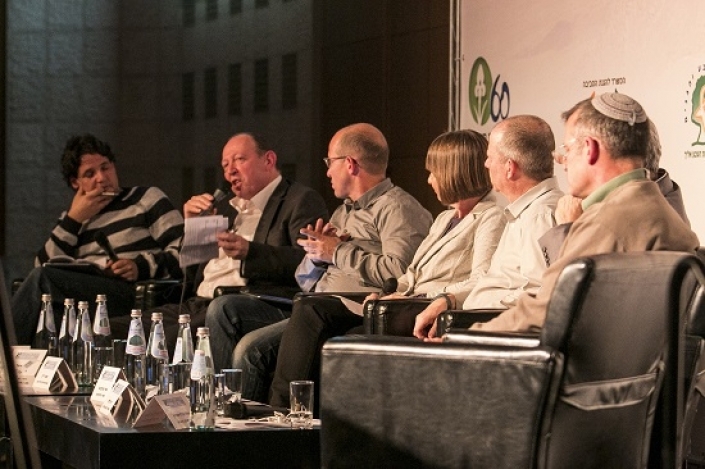 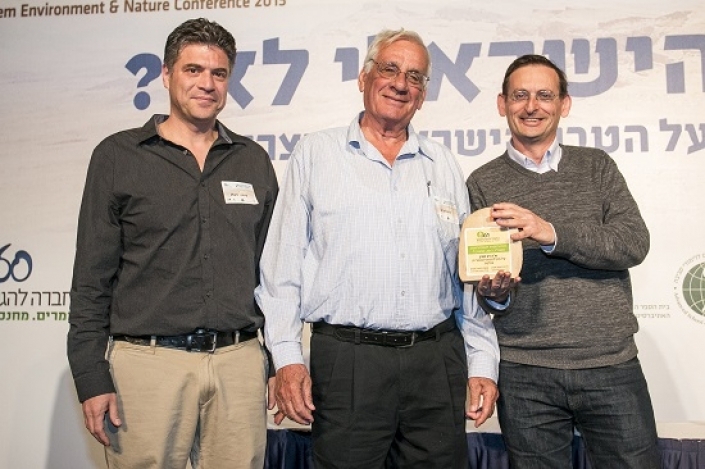 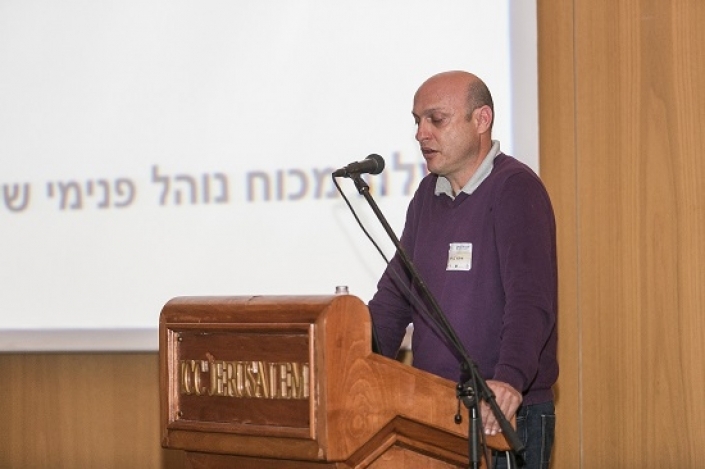 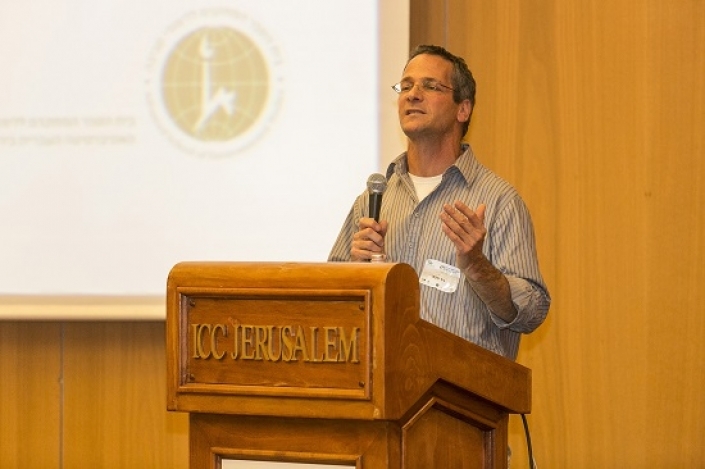 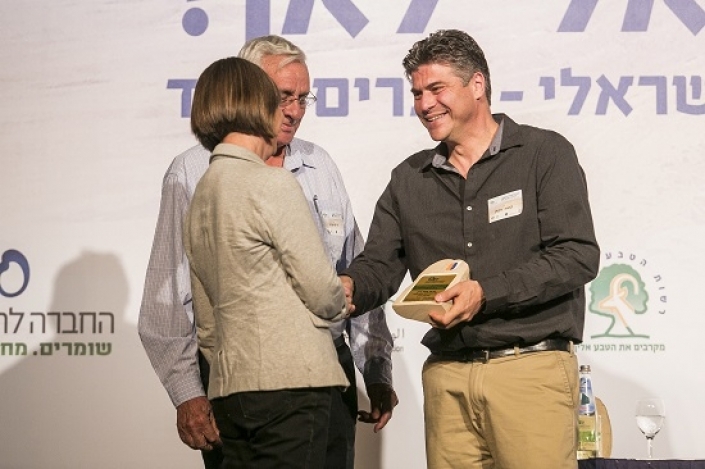 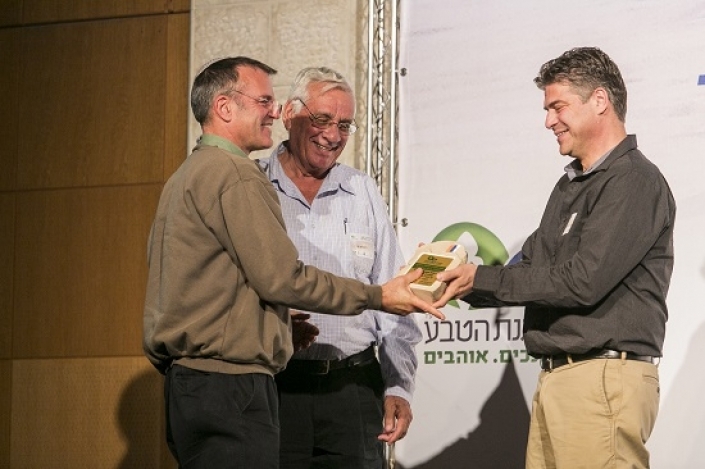 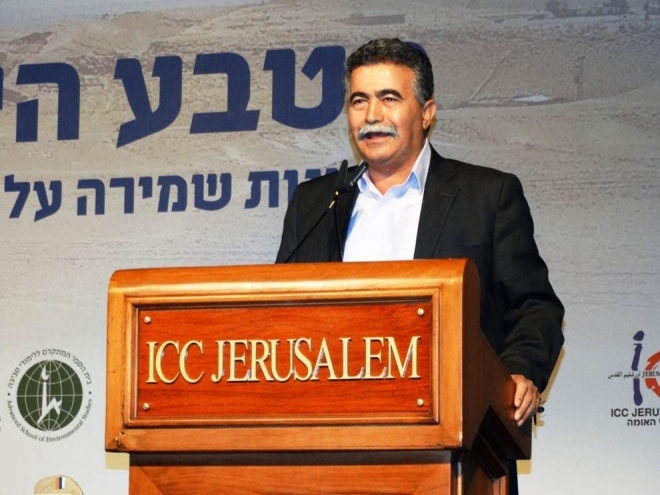 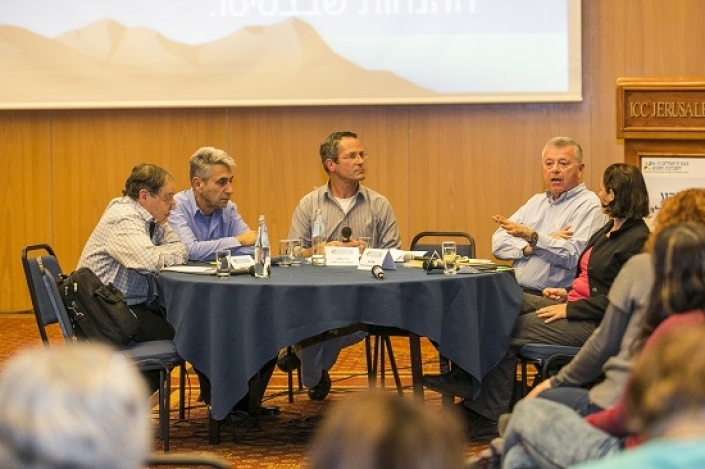 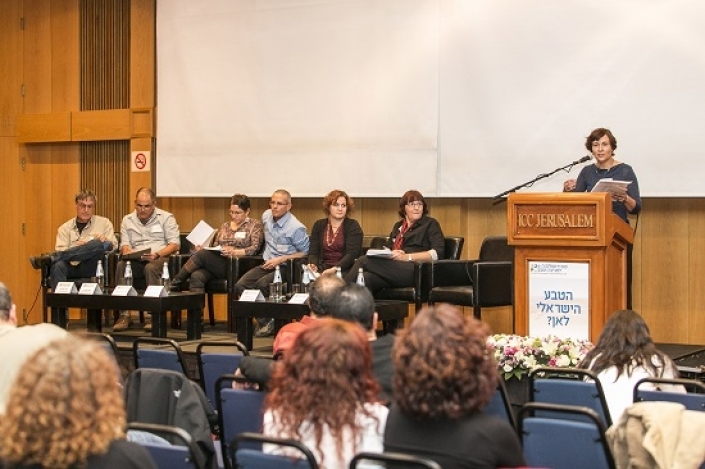 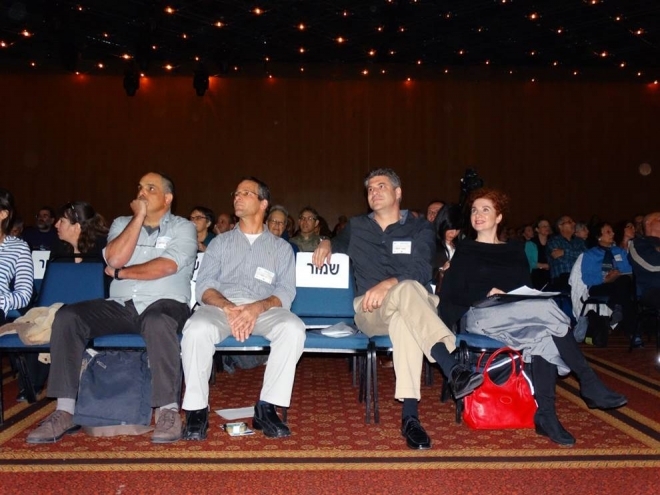 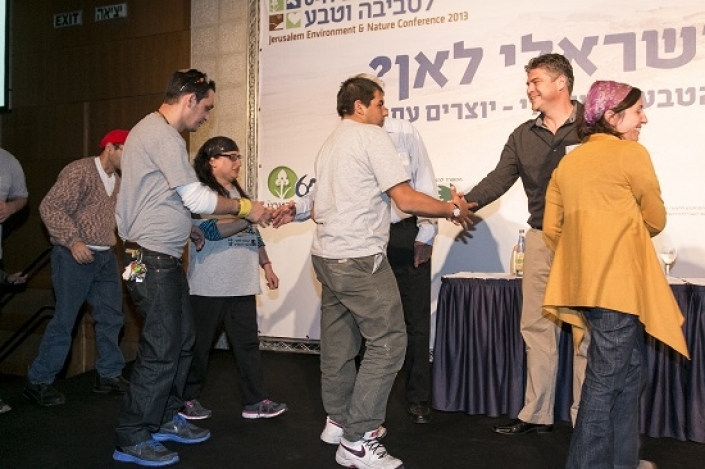 On 20 January 2014, the Society for the Protection of Nature in Israel hosted its 7th annual Jerusalem Environment and Nature Conference. 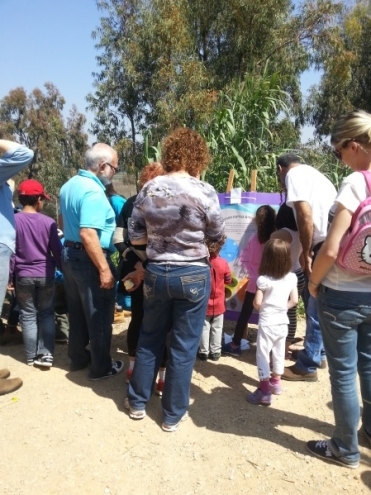 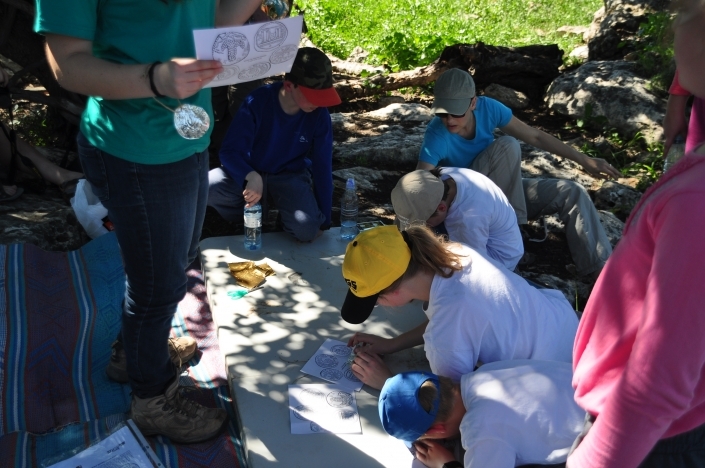 The program spotlighted biodiversity. 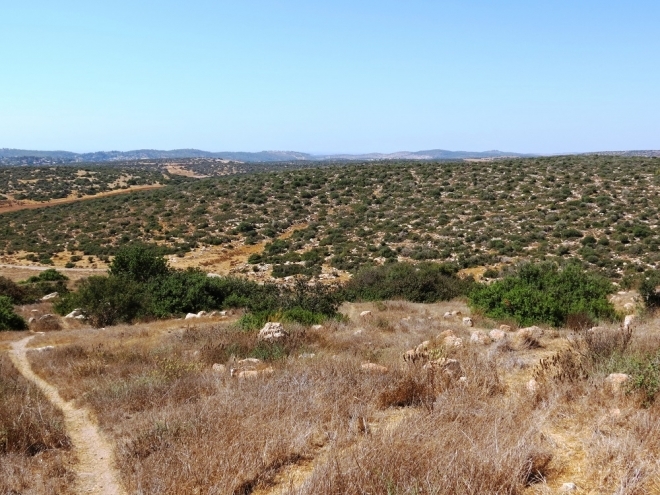 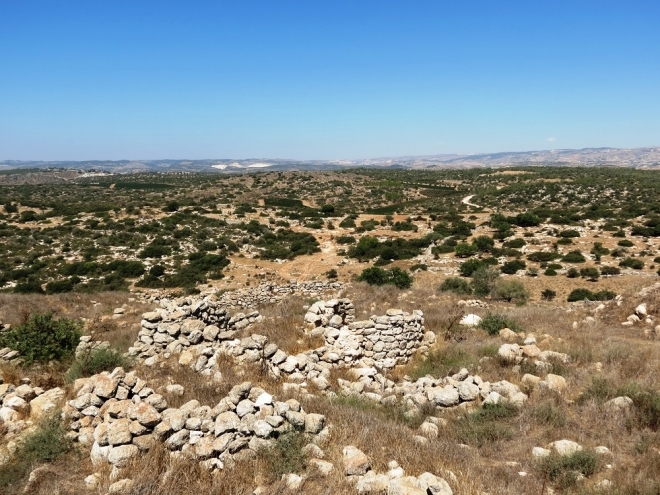 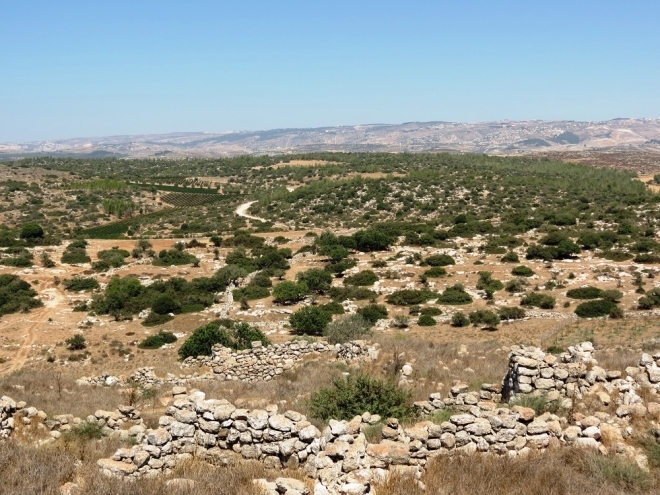 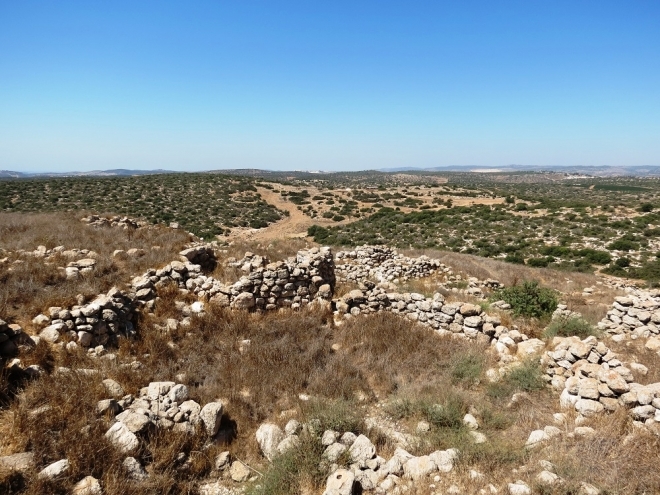 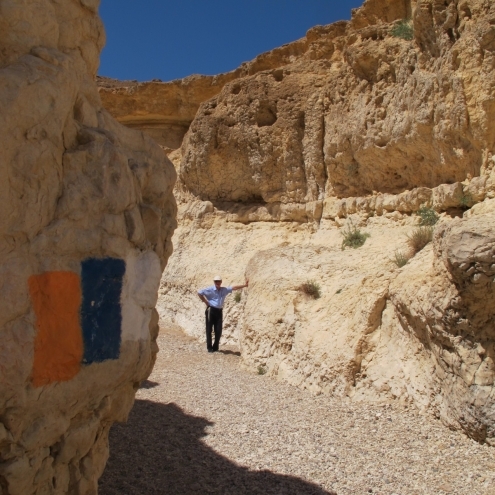 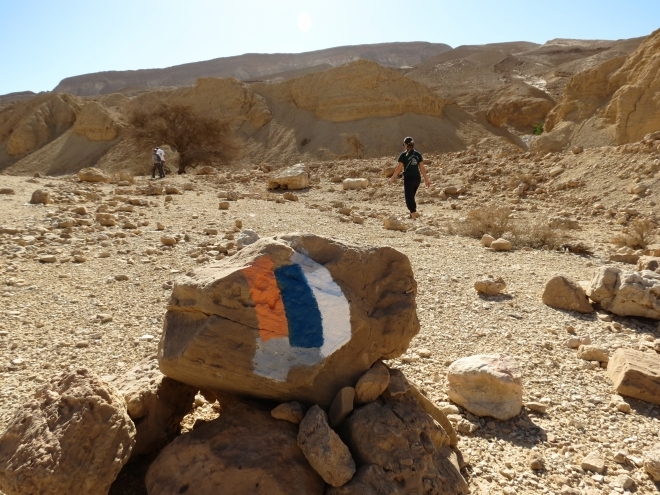 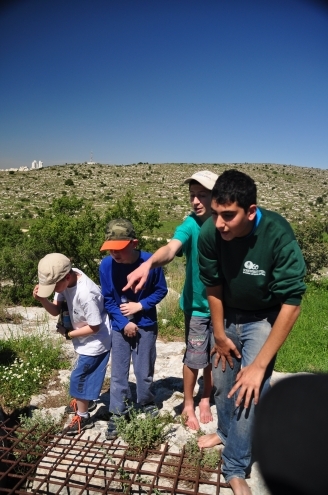 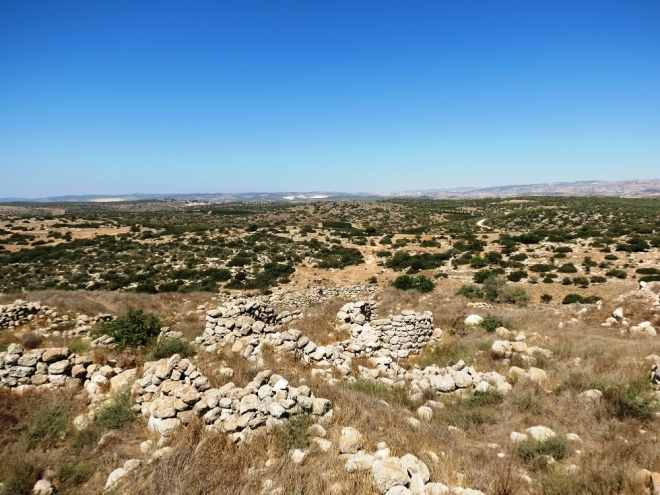 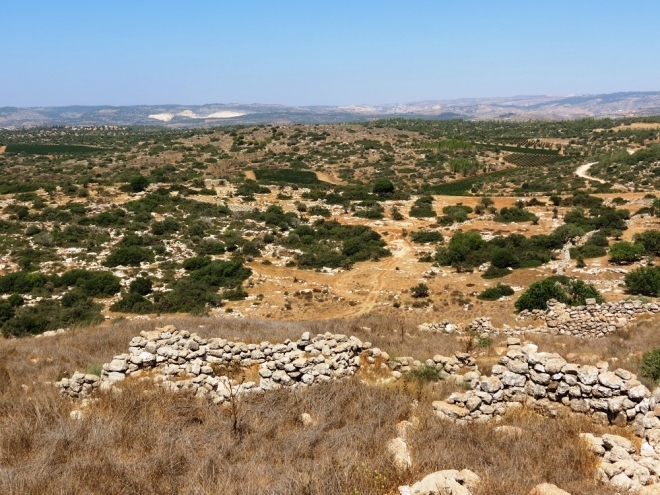 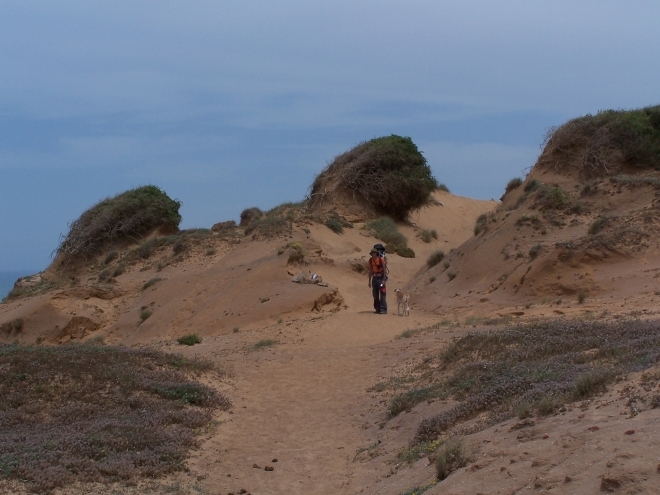 Israel was designated a biodiversity hotspot in 1989.